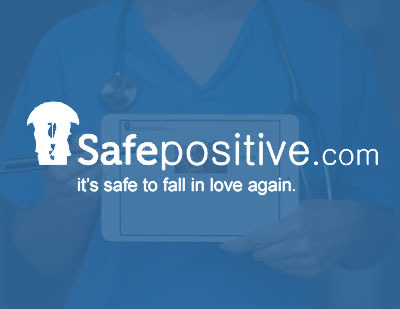 Jon over at SafePositive hired us to take over where previous programmers had failed. We completed a long to-do list of fixes and feature additions and modifications to make the site ready for launch. We created many theme modifications, plugin modifications, building custom plugins, integration of 3rd party services and provided consultation.